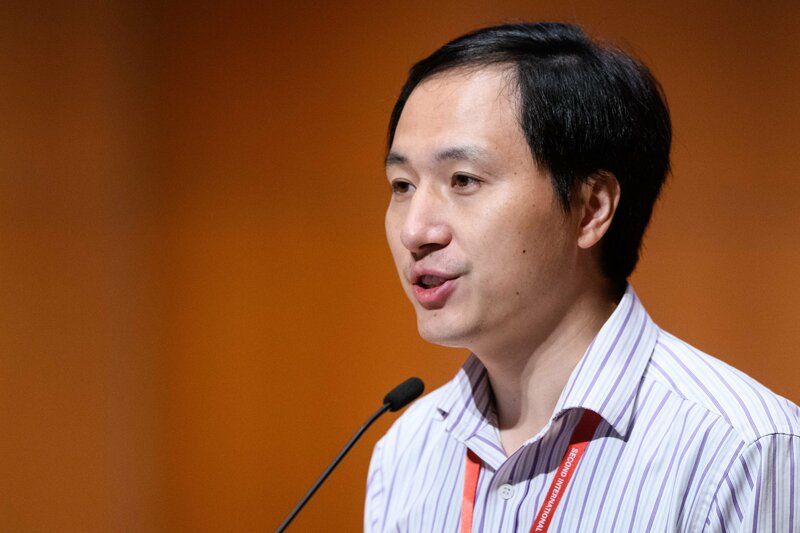 An investigation by authorities in China has concluded that a scientist in the country did create the world’s first gene-edited babies. 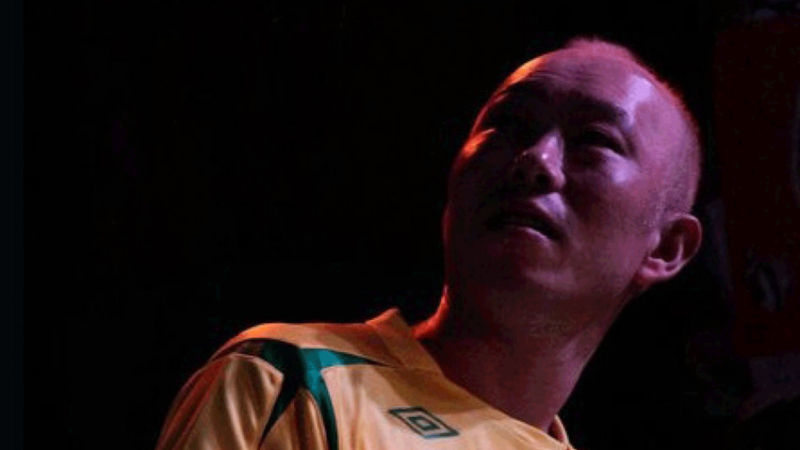 According to a report in China’s Xinhua news agency, He Jiankui performed human embryo gene-editing activities despite them being “officially banned in the country.” The report said He, along with the other researchers involved, would be punished in accordance with the law. The case has now been handed over to the Ministry of Public Security.